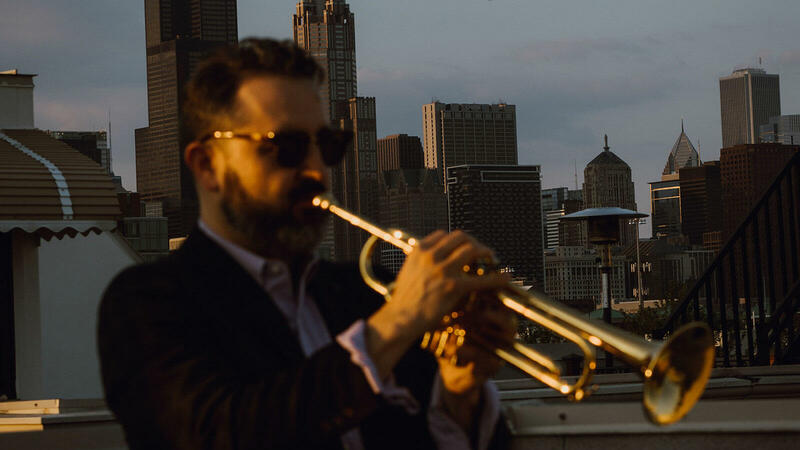 Wonderful work from the Chicago scene – a timeless effort with titles that are Chicago and Illinois prairie-centric in theme – and compositions musically rich enough to touch on diverse strains of small combo jazz, from bluesy to bossa-steeped. 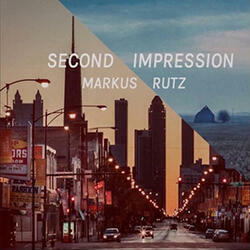 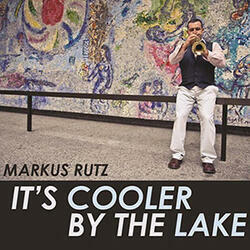 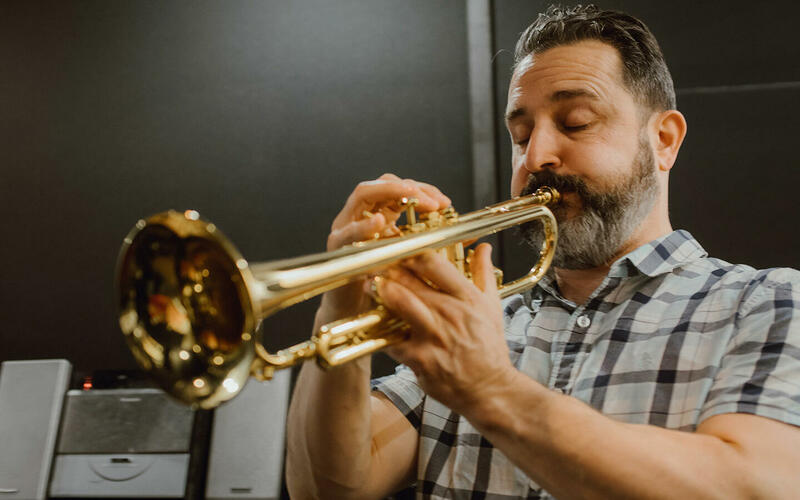 Markus Rutz plays trumpet with bluesy, soulful style and a tone that has been called gorgeous. 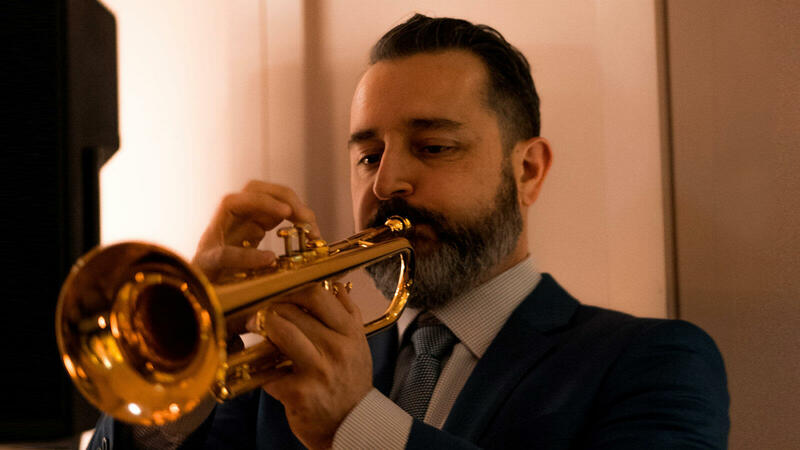 He composes music from his home base in Chicago, Illinois where he also performs modern jazz in trio, quartet and quintet groups.